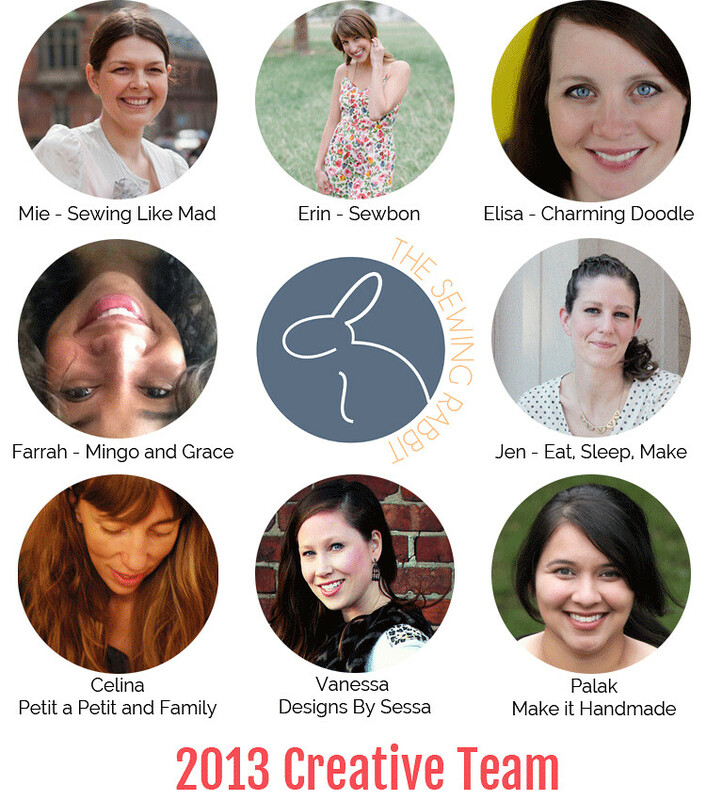 BIG ANNOUNCEMENT - I'm a Sewing Rabbit Contributor! 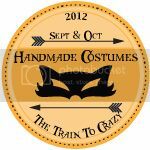 I am THRILLED to announce that I am a contributor for the 2013 Sewing Rabbit Creative Team over at The Sewing Rabbit and Me Sew Crazy blog! 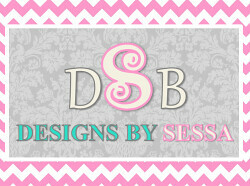 This means that I will be writing and designing sewing tutorials specifically for The Sewing Rabbit each month! This is my first time that I have been a creative contributing author and I truly feel blessed at the opportunity to use my sewing and blogging and writing skills as a part of a neat group of such talented women! 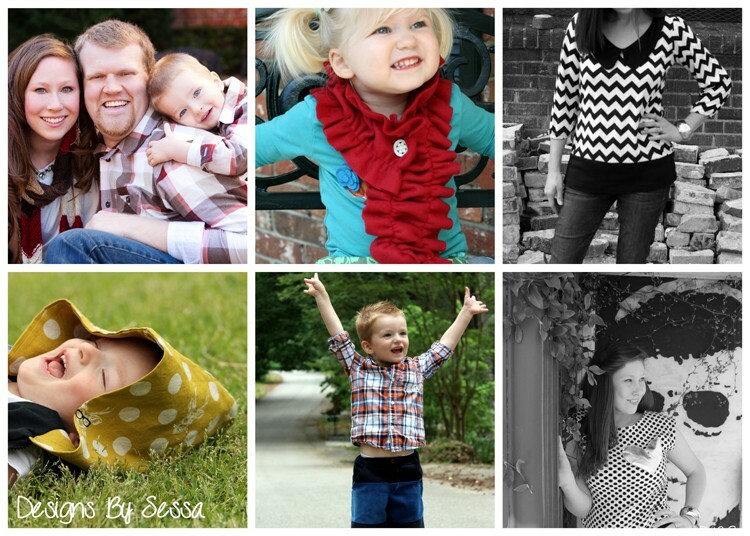 I have loved supporting Jessica, the talented lady behind this website. I've had the pleasure of hugging her in real life and I've always rooted and prayed for her! 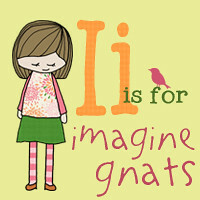 It's also a neat perk to start bringing in a little blog income for what I love to do anyway! Yay! So, if you are wondering where I am some of the time, I will be there! 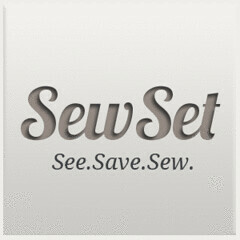 Of course, I will keep you in the loop when I do post a tutorial at The Sewing Rabbit and you can check it out! Although, I find it hard to believe if you don't already follow this amazing website! See the rest of the talented team line up here!